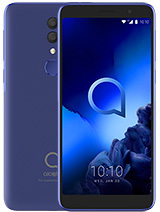 What is the latest official android version on this phone ? still stuck on Jellybean ? everytime i restart my phone i lose some contacts...how can i stop this from happening? Mine only got 5gb instead of 8gb..
You can't control volume on the volume button when listening music/watching videos/YT. You can change the volume on the setting sound there which is quite irritating. volume button Can only control ringtone volume. Or is it just my phone like this? Good phone - does anyone know how to enter symbols on FB updates and posts? 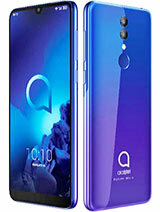 hi guys.. can u tell me if this phone is already available in the phil? if yes where and how much.. thanks in advance.. 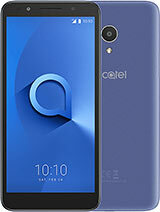 Please advise how to use on the go (OTG 2.0)cable on Alcatel one touch S9 ???? 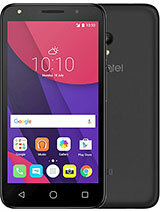 Will this work on this phone??? wheni plug in the USB connection doesnt turn on?? ?///Pls Help!!! 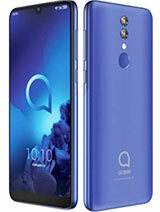 AnonD-259255, 14 Jun 2014always mediatek , It Runs on Qualcomm MSM8926 Snapdragon 400 Processor with Adreno 305 CPU. Not Mediatek. 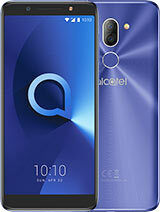 Total of 25 user reviews and opinions for alcatel Pop S9.